WALL Radio cares about its listeners. 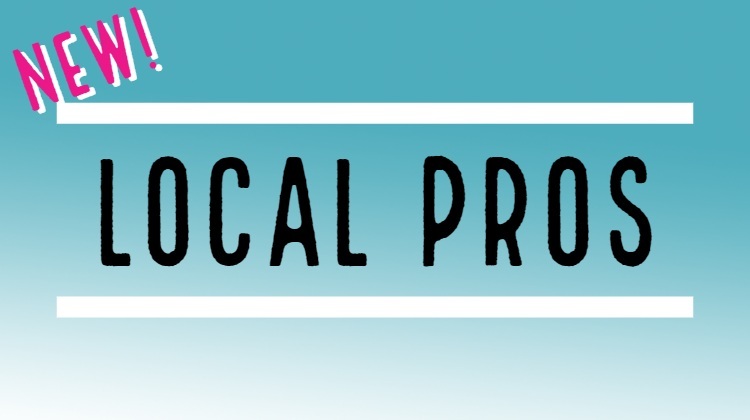 We understand that when you need advice you want it from a pro, and you want to keep it local That's why WALL Radio is bringing you LOCAL PRO. It's our way of giving information you need at your fingertips. WALL Radio...your local pro.